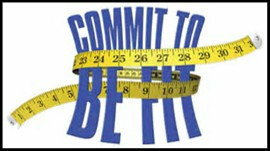 Commit To Be Fit in 12 Weeks? 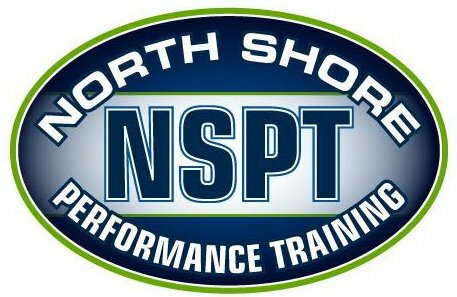 NSPT and Nutrition by Jules would like to challenge all members and new prospective clients to better themselves and improve their InBody Composition test scores in twelve weeks. ALL off-season athletes and ALL adult clients are encouraged to participate! Whether you are a beginner to performance training, a workout enthusiast or someone who is looking for the right mix of proper exercise and a jump start to healthy eating habits, this program is for you! Participation is simple. Register to take InBody test with sports nutritionist Jules Hindman. You will have twelve weeks to exercise in hopes of improving your test results. In addition to InBody measurements, Jules will also consult with each participant, once a month, to provide helpful nutrition tips and meal planning goals. 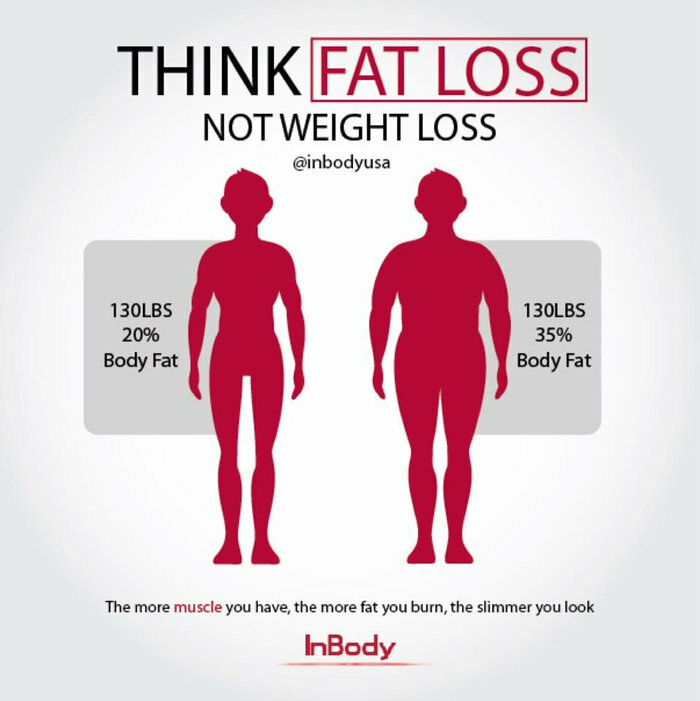 Your commitment to training and nutrition will show in the results of your InBody test scores. A fueling guideline will be emailed to each paid participate. ALL CURRENT MEMBERS AND PROSPECTIVE CLIENTS ARE WELCOME TO JOIN! Why you should I participate? 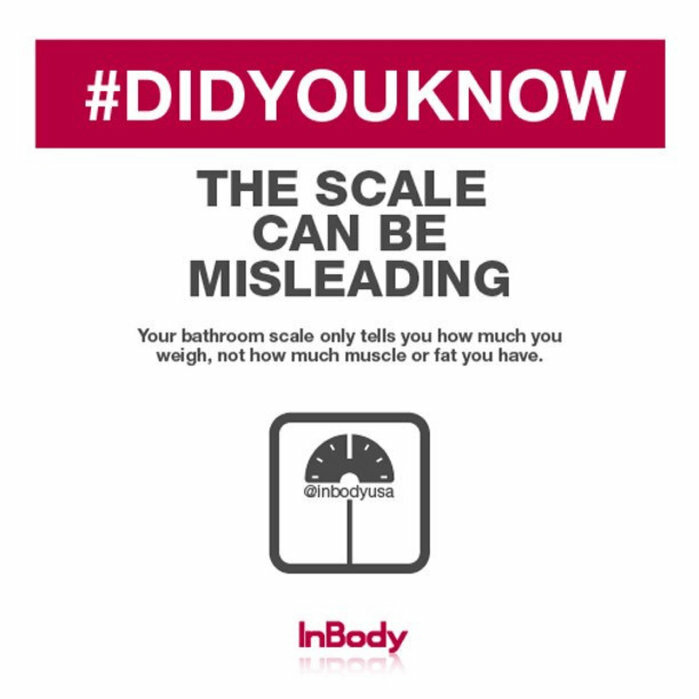 Your body composition test is the most important information you will need when it comes to healthy weight loss and muscular gains. 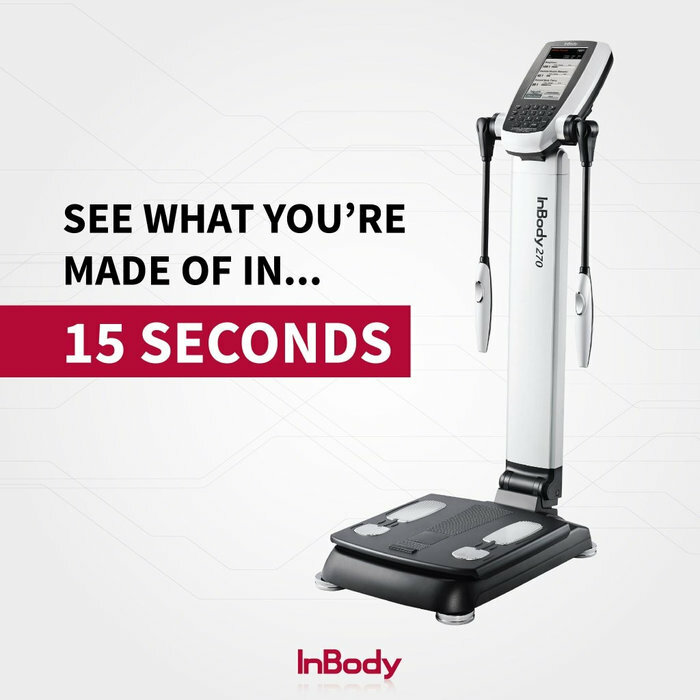 With the InBody test, we will be able to analyze your results and help develop a plan that will bring you closer to your overall goals. 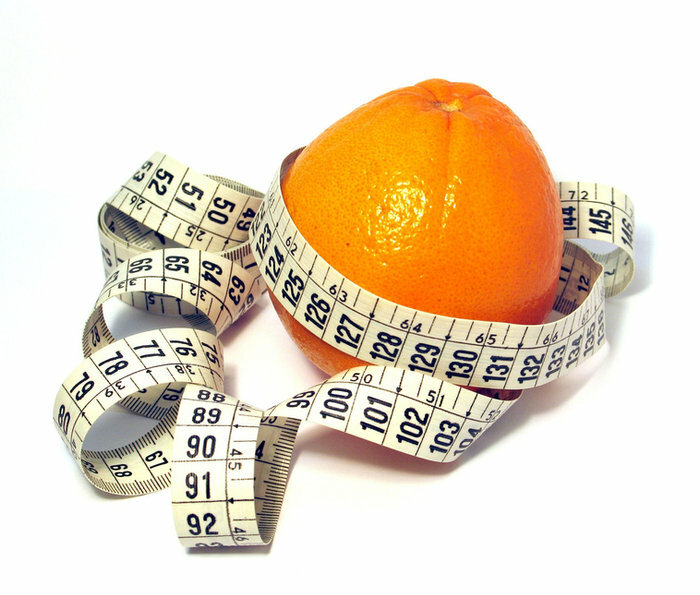 Reduce your body fat as much as possible while building lean muscle mass within the 12-week period. The person with greatest % loss of their body fat % wins. Every new client will sit with a NSPT strength and conditioning coach for a full consultation and movement screening.